my fav. 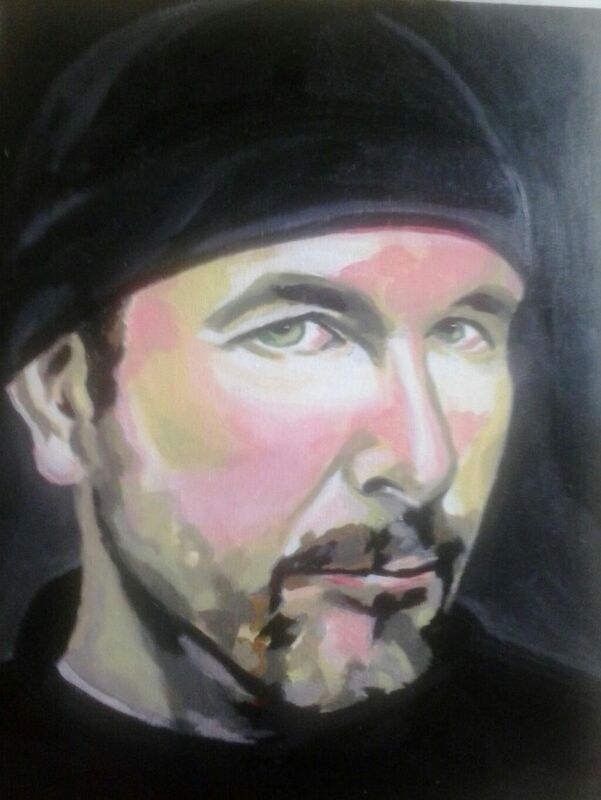 U2 guy, the eyes are right on I just love the way the paint is applied, acrylics? ?